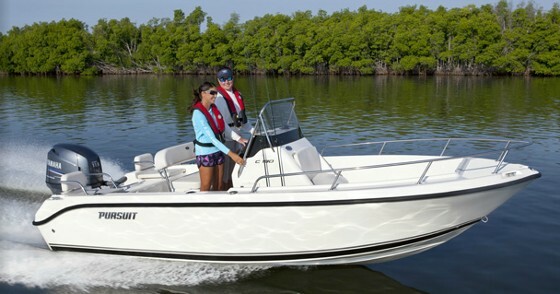 Looking for a very well equipped boat to explore the West Coast? You might not know have heard about Clippercrafts until now, but this one is worth a serious look. Built in 2000 by a Oregon builder, this boat was brought to Victoria in 2012. At that time an extensive refit was done, where no expense was spared to make this the "perfect boat". 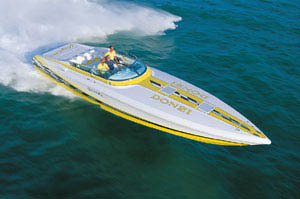 The single Volvo Penta KAD300 diesel is very economical to run for hours and hours. 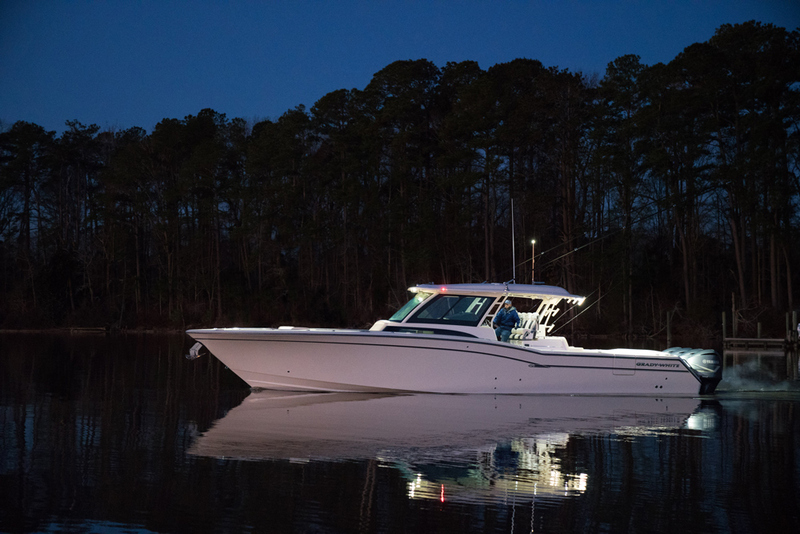 Fully equipped for fishing, and with a small tender on the enclosed flybridge, this boat is great for Vancouver Island exploration. See the listing for full details - this boat must be seen to be fully appreciated. Please make an appointment to view as the boat is moored off site. 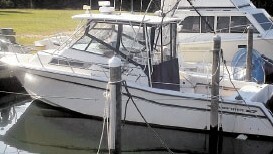 Clippercraft's have spacious aft cockpit, suitable for handling big fish or just relaxing. 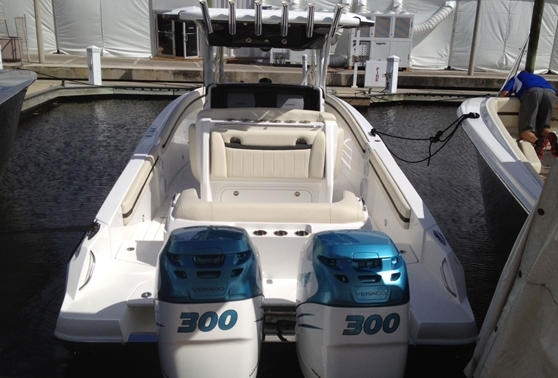 The custom made swim grid has a 15Hp kicker mounted, with remote steering in the cockpit. There is a sink with hot and cold water, and a live bait tank at the transom. The main engine can be steered from the cockpit, flybridge or inside the cabin. 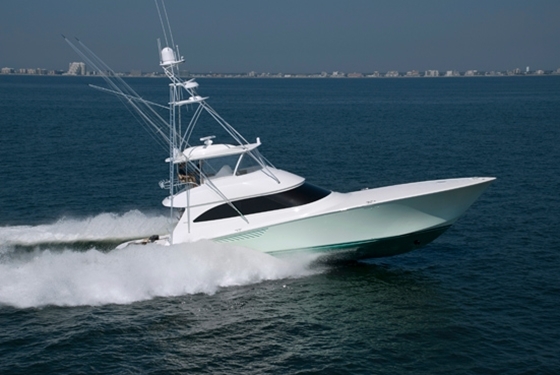 The flybridge has full controls for navigating the boat, as does the inside helm station. A lift enables storing the dinghy on the aft part of the flybridge. Inside the cabin, there is an enclosed head with shower immediately on the port side. Going forward there is a settee which converts into a double bed. On starboard side you have a large fridge, followed by a full galley, and the inside helm station. Up front there is a private V-berth, and there is lots of storage all around the boat.